NOVIMET provides innovative information systems and technological solutions in hydro-meteorology for authorities and economic actors to help them to optimize their management of water resources and/or hydrological risks. NOVIMET’s offer is modular and adaptable to the needs of meteorological agencies, municipalities, airports and agricultural cooperatives. NOVIMET provides a complete range of services from hardware (i.e. 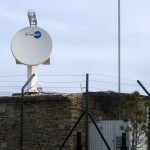 HYDRIX® radar) to the software for data interpretation (ZPHI®, RAINPOL®). Urban hydrology: rain water management in normal and crisis situations. Rural hydrology: fluvial hydraulics, flood forecasting or ground water management. Agriculture: efficient and cost effective farm management. Airports: improved air traffic management taking into account potentially dangerous meteorological events. 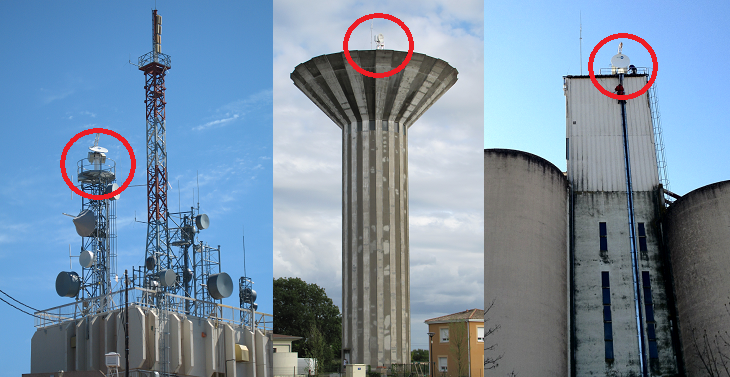 The HYDRIX® weather radar proposed by NOVIMET is a specialized radar for the rainfall measurement. 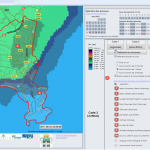 Associated to the ZPHI® software, it offers the same precision as 11000 rain gauges spread over a radius of 60 km. 1 – When raining over the radome, a water film develops, that induces a severe insertion loss and biases the radar calibration. Hydrophobic painting on the radome is not a practical solution since it loses its property after six months of outside exposure. Operating without radome allows avoiding this major inconvenient. 2 – The radome increases significantly the total mass of the system and increases infrastructure constraint and complexity of installation. 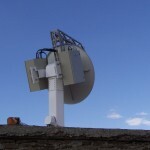 The HYDRIX® antenna of the offset type has been specified for particularly low side lobes (<-30 dB), which reduces the ground clutter and improves the radar visibility in complex terrain. The mass of the aerial (about 350 Kg) is very light and fits on existing infrastructure like telecoms tower, water tank, silo, building roof. The ZPHI ® software implements three CNRS patents on which NOVIMET holds the exclusive license. It takes advantage of the “dual polarization” radar technology to extract the value of the intensity of rain with unprecedented precision. Measurement of the rain rate on the ground, with a precision better than a gauge. Separation of precipitation echoes from clutters (ground clutter or sea). Classification of different types of precipitations (rain, snow, sleet, hail). It corrects the estimation of the rain rate from the attenuation effects (for C-band and X-band). It allows you to check the internal absolute calibration of the radar. It has a module for classification of types of precipitations also suitable for attenuated band frequencies. 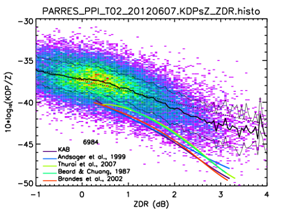 The ZPHI ® algorithm is applicable to X-band (~ 9 GHz), C-band (~ 5 GHz) and S-band (~ 3 GHz).